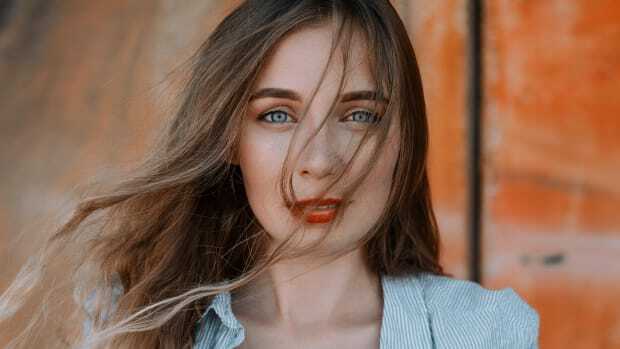 The collagen fad has been somewhat disappointing for those of us vegans and vegetarians that can’t stomach ingesting animal proteins even if it is tremendously beneficial for improving skin elasticity, helping hair and nails grow, and improving joint health. We’ve seen how these products improve our friends’ skin without botox or going under the knife. But yet, it constantly feels like we’re sitting on the sidelines of this beauty revolution. Well, not anymore. This painful form of beauty FOMO is a thing of the past. We’ll take a closer look at collagen and how to boost it in the body. Collagen is the most abundant amino acid (protein) in the body. Collagen protein makes up one third of the protein found in the human body. It’s found in our muscles, joints, bones, skin, blood vessels, digestive system, and tendons. It provides our skin with elasticity and strength as well as replacing dead skin cells. Consider collagen the glue that holds the body together. 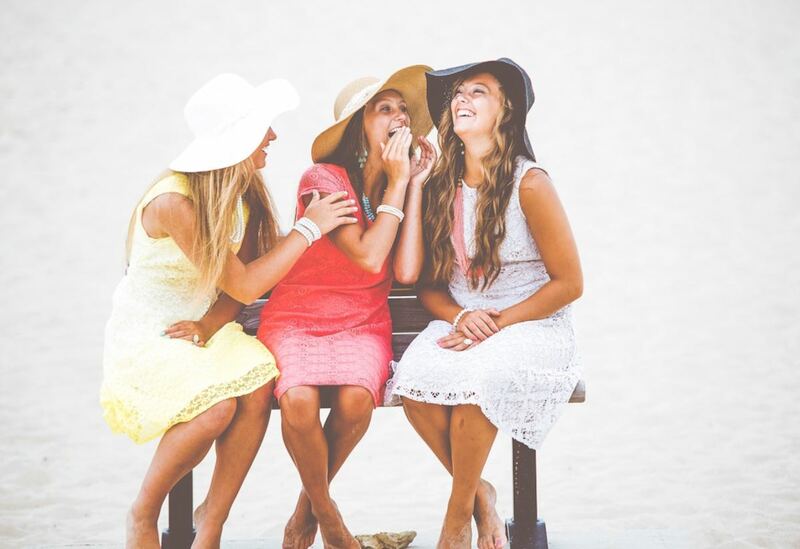 While there are numerous types of collagen that are produced in the human body, for the purposes of beauty, we’re discussing the collagen that’s found in the middle layer of skin called the dermis. It forms a fibrous mesh shield called a fibroblast that keeps the skin strong and wrinkle-free. Consuming collagen has been shown to improve skin elasticity, that’s why the industry is growing at a staggering pace. In fact, it can be difficult to discern the best products on the market. If you do consume animal products, this in depth, our highly researched guide to collagen can help you choose one that’s right for you. As we age, collagen production in our bodies begins to wane. This results in visible signs of aging, including wrinkles and sagging skin. A subpar dietary regimen (i.e. one that is high in sugar, caffeine, alcohol, and processed foods) or harmful habits (i.e. smoking) can also contribute to the decline in collagen production. A collagen-boosting diet is thus a great way to reverse the signs of aging and maintain proper internal health. But when trying to boost collagen levels, some of us run into an obvious setback: we don&apos;t consume meat, bones, or anything to do with animals. But we’re here to help. According to beauty experts, you’ve got options. Fortunately, you don’t have to consume collagen to boost its production in your body, says Sophie Uliano, the New York Times best-selling author of Gorgeously Green. 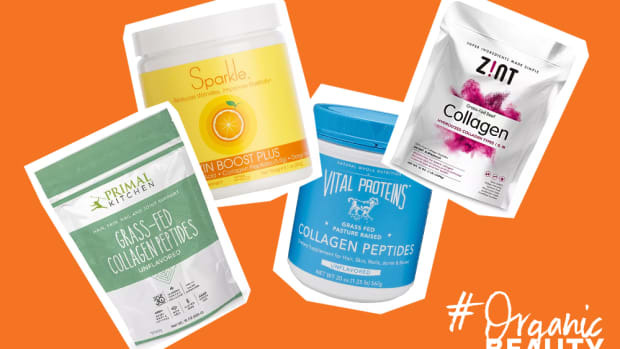 Collagen doesn’t have to be a part of your beauty regimen at all. 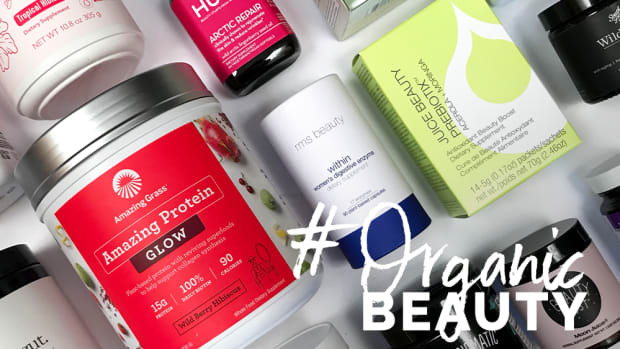 These products help boost collagen without you having to ingest it. 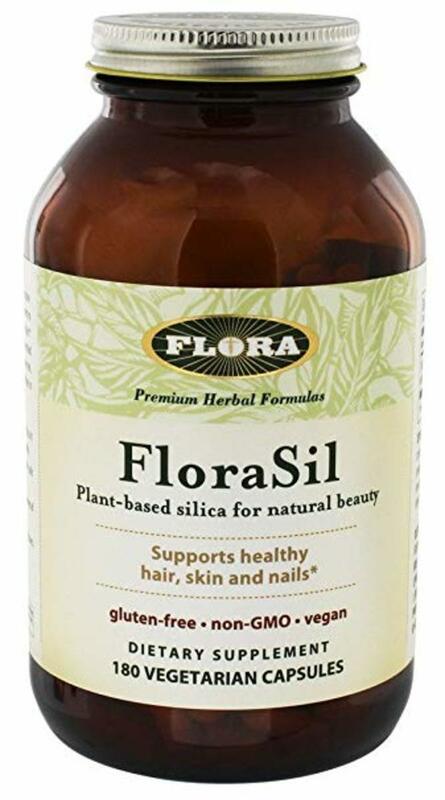 Vegetal Silica ($30 for 180 capsules), also known as plant-based silica (silicon). 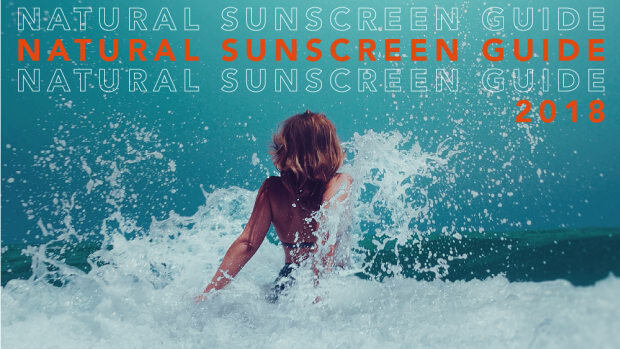 Silica helps with the synthesis of collagen which the body already makes on its own. It helps to repair the collagen that gets damaged as we age by rebuilding and repairing the connective tissue. It comes in capsules which can be taken or added to a fantastic smoothie. 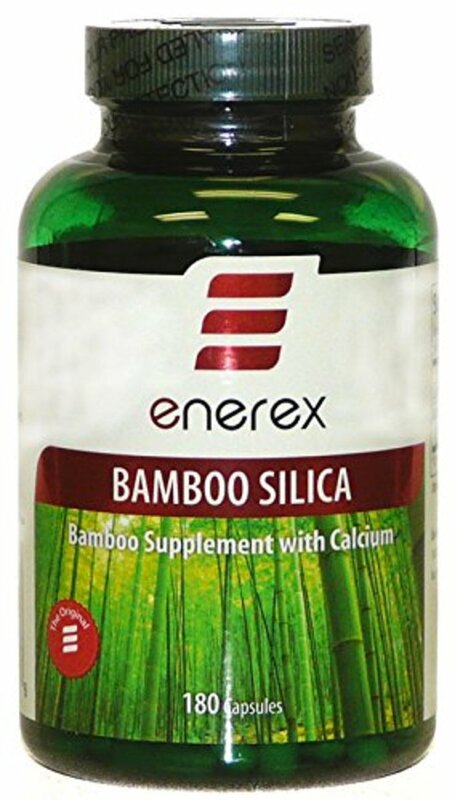 Bamboo Silica ($24 for 180 capsules) is also effective for the same reason, according to Uliano. 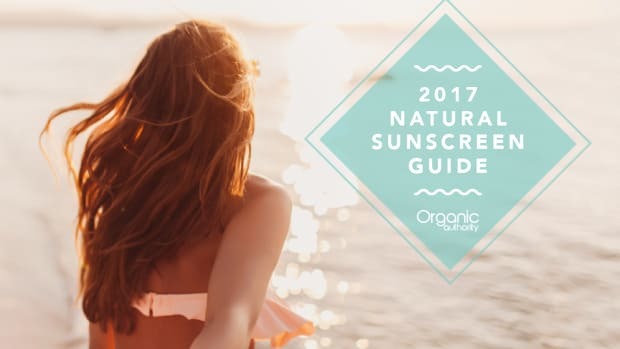 She points to research published in peer reviewed journals like this study in the May 2016 edition of An Bras Dermatol which finds that silica is beneficial for aging skin. 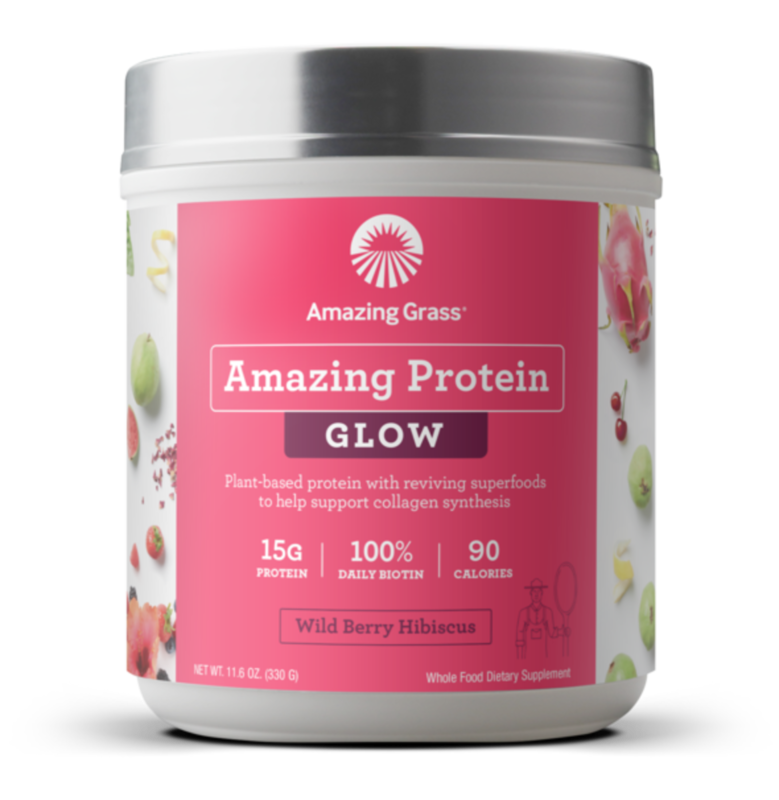 Vegan Collagen Support Protein Powder by Amazing Grass ($22.80 for 11.6 ounces) is another great vegan collagen product. It’s made with tons of vitamin B and vitamin C as well as 15 grams of vegan protein sources. Without vitamin C, collagen cannot be synthesized in the body. In a wildberry and hibiscus flavor, it’s great added to water or a smoothie. 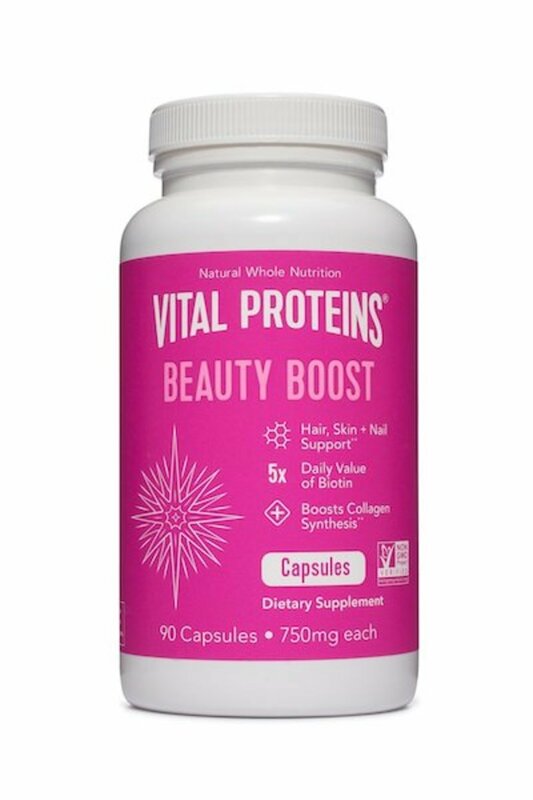 Vital Proteins Beauty Boost ($49 for 90 capsules) capsules are another great choice. Rich in vitamin C and biotin, they help the body produce more collagen in the body. Dr. Anthony Youn, holistic anti-aging health and wellness expert and host of The Holistic Plastic Surgery Show Podcast says that vitamin C is a powerful antioxidant great for protecting your skin from free radical damage. 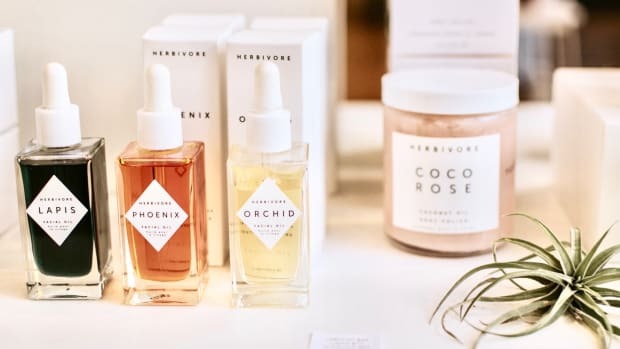 “It’s very commonly used in serum form, but I also recommend it to be taken orally to assist with keeping our skin and other organs protected from free radical damage,” he says. When vitamin C enters the body’s cells, it hydroxylates (adds hydrogen and oxygen) to two amino acids: proline and lysine. This forms a precursor molecule called pro-collagen that is packaged and modified into collagen outside of the cell. This is one of the reasons why vitamin C is so important for your skin. Additionally, Dr. Youn says that probiotics are another good addition. “When our microbiome is damaged by processed foods, antibiotics, and inflammatory foods, it can show on our skin. Taking a daily probiotic can help maintain the health of the microbiome, and potentially reduce inflammatory skin disorders and keep the skin healthy. 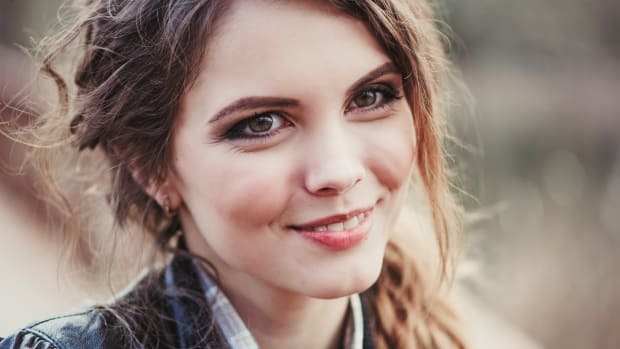 It’s called the gut skin axis and it’s a topic of much interest for holistic health experts.” If you are in need of a great probiotic, check out our in depth guide to The Best Natural Beauty and Skin Care Supplements to Nourish Your Skin. Do Collagen Supplements Work on Sagging Skin? 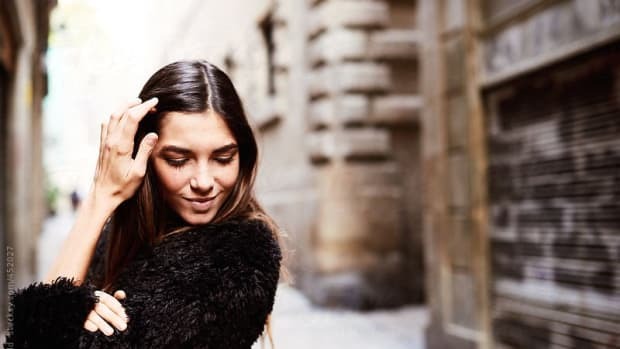 Note: Aylin Erman also contributed to this article which was originally published on April 27, 2018, and updated by Sara Novak on April 17, 2019.